Bus services operated by ADAPT North East. 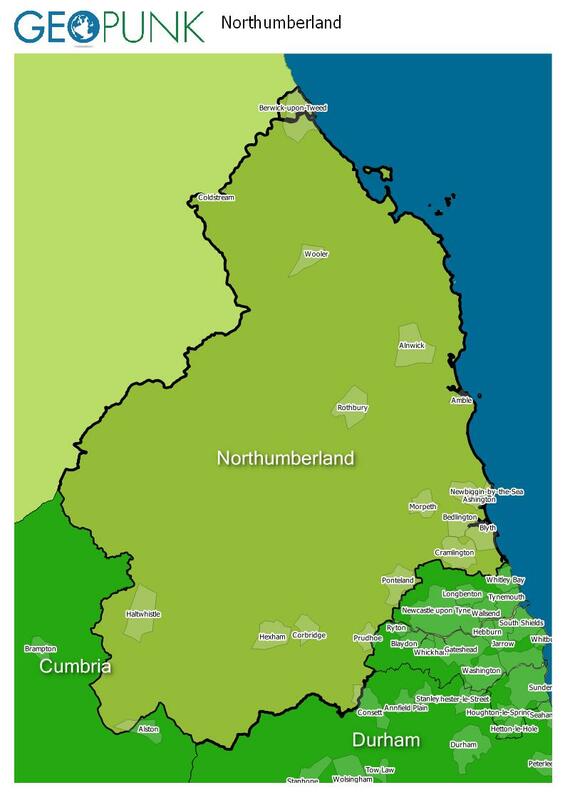 Bus services operated by North East Equality and Diversity. Bus services operated by Premier Bus & Coach Ltd. Bus services operated by Steven Walter Wood.